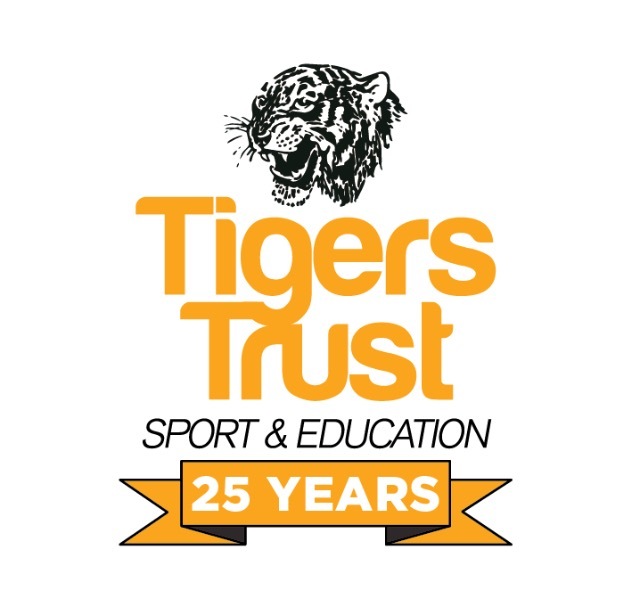 Tigers Trust and Asian Sports Foundation Partnership! The Tigers Trust are delighted to announce their partnership with the Asian Sports Foundation (ASF). In partnership with the Tigers Trust, the Asian Sports Foundation will look to deliver tangible projects, which break down cultural and religious barriers and provide sporting benefits to a underrepresented minority ethnic community.